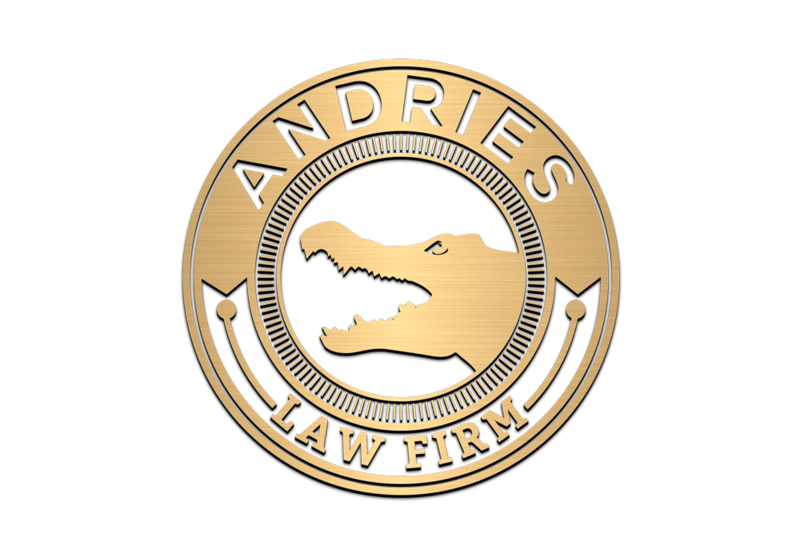 The Andries Law Firm is where you go when you need an experienced Louisiana probate and succession attorney. We understand the difficult time you are going through, not just with the probate process, but how it can affect your life as well. We are here to ease your mind and ensure that the court proceedings take place quickly and with the least amount of stress for you. Let us shoulder the burden and handle this situation for you. We handle successions in parishes all over Louisiana and understand the intricacies of each matter. Our team consists of legal professionals that will guide you through the probate process. We know it’s not easy gathering information and looking through insurance policies and bank records while you are still grieving. We are here to help you! Our goal is to make sure you understand the process and know your rights at every step of the way. For more information on Louisiana successions, please read our blog post “Louisiana Succession Law.” Since you’re here, we’ll give you a quick rundown on the basics. A Louisiana succession is basically a court proceeding that puts heirs or beneficiaries into possession of property. It’s our way in Louisiana to move or transfer assets from a deceased individual (decedent) to their heirs. There are two main types of succession in Louisiana: Testate and Intestate. Testate successions are when a valid Louisiana Last Will & Testament has been executed prior to death. Assets will be distributed based on the wishes and desires of the deceased. The will has to be valid and there is a body of law that governs wills in Louisiana in order for them to hold up in court. An intestate succession is one where no will exists or the will has been found to be invalid. (It’s important to speak with an experienced Louisiana estate attorney to ensure your will is up to date.) In an intestate succession, Louisiana law provides where and how assets are to be divided between the heirs. This may not always be what the deceased wanted, but without a will present, there isn't much that can be done except follow Louisiana intestate succession law. An administrator or executor will be appointed either through the Last Will, or chosen for an intestate succession when there isn't a will. This individual will be granted certain powers and duties by the court; such as preparing and filing a sworn detailed descriptive list or an inventory of the movables and immovable that are to go into the succession. This includes all assets and debts of the succession. This part of the process can be difficult, especially when the deceased owned property in numerous parishes. Many people own immovable property (land) in multiple parishes in Louisiana. It can be confusing trying to figure out how to find the property and where to file the succession. Here’s an article on where to file a succession in Louisiana. Once the succession debts are accounted for and the detailed descriptive list is complete, the executor of the estate may place the heirs into possession of property. Our law firm will file a “petition for possession” in the appropriate parish. The court will check the filings and place the heirs into possession of the deceased’s assets. We will petition the court for a judgment of possession and this will close the succession and this paperwork will be given to you to place in safe keeping. The death of a loved one ranks at the top of the list for stressful life events. Even if they had prepared everything ahead of time, it’s still an incredibly stressful situation and one in which you cannot completely prepare for. This is where we come in. We will help you gather the required information to prepare the succession and walk you through the process. Louisiana has a body of law that governs successions and the rules must be adhered to. Attorney R. Jerome Andries handles both small and large estates in every parish of Louisiana. Call us today for a FREE Louisiana succession and probate consultation. Related Louisiana Succession Law Articles: Do I Need to Hire a Probate Attorney?, What Happens When a Spouse Dies Without a Will in Louisiana?, When Do I Need to File a Succession?, How to Find Out What Accounts and Assets a Deceased Owned?